As Senior Strategy Director, Jeremy offers leadership to staff in transformative organizing, strategic thinking, and leadership development. He also works on our statewide team to develop meaningful relationships and support CFJ policy work in Sacramento. Jeremy has worked for and with grassroots organizations focused on youth organizing for racial and social justice since 1994. In 2004, he joined CFJ as Long Beach Lead Organizer and subsequently served as Organizing Co-Director in 2007-2008 and Executive Director from 2009-2012. Prior to moving to California, he spent a decade organizing for racial and educational justice with African American, Latino, and Arab American youth at the Southwest Youth Collaborative in Chicago. Since 2013, Jeremy has been a Senior Fellow with Movement Strategy Center focused on strategic support, transformative movement building, capacity building, and coaching with youth organizers across California. Jeremy lives in South Los Angeles with his partner, Maria, a high school Social Studies teacher, and their three children, Adila, Tecún, and Amar. 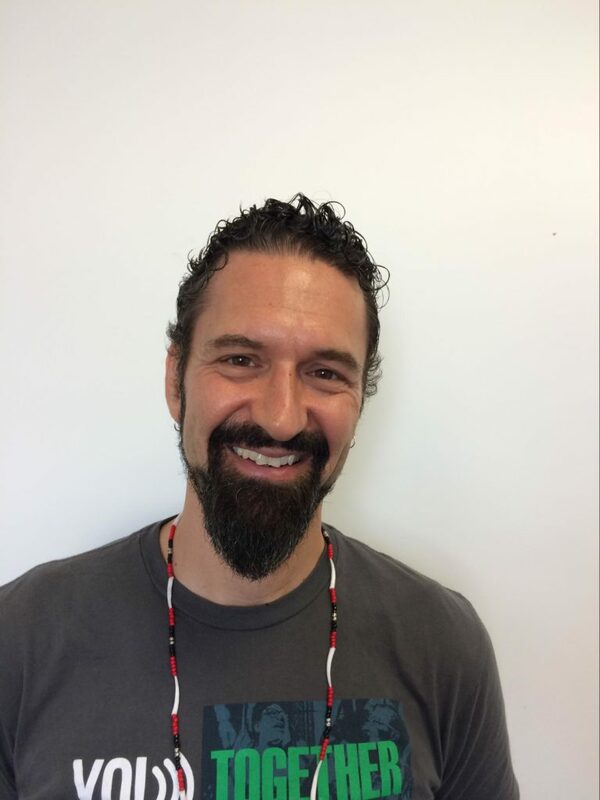 In his spare time, he enjoys cooking the traditional Lebanese food he grew up with, playing capoeira with his adopted Los Angeles family, the Omulu Capoeira group, and learning from his Rinzai Zen teachers, Norma Wong and Rosie Abriam.